Devon Family Vacations - Ciao Bambino! Devon is one of the best options for families who want to experience both England’s green countryside and its beautiful southern coast. Only three and a half hours from London, Devon is easy to incorporate into your vacation itinerary. Kid-friendly activities include pony rides through the national park and sandcastle-building on the scenic beaches. 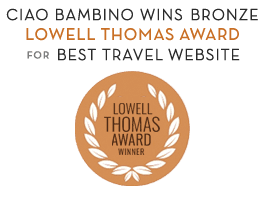 Favorite Ciao Bambino properties in Devon include kid-friendly seaside hotels as well as sprawling country estates with endless onsite activities geared toward families.